Underwrap to the people - Rome all-mountain response for all. We''ve pushed our binding design explorations to bring the feel of Rome UnderWrap technology to the mid-tech performance level. 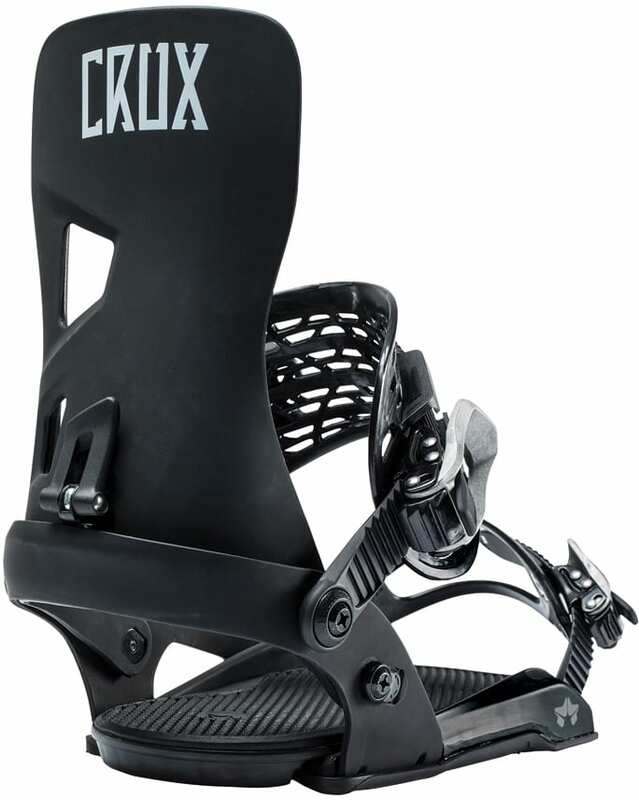 Featuring a new simplified heel hoop design that has three points of under-wrapping connection, the Crux delivers Rome''s signature feel of edge-to-edge power and side-to-side flexibility. New OpenForm toe strap and Minimist ankle strap feature a minimalist design with a moderate flex profiles for lightness and confort. 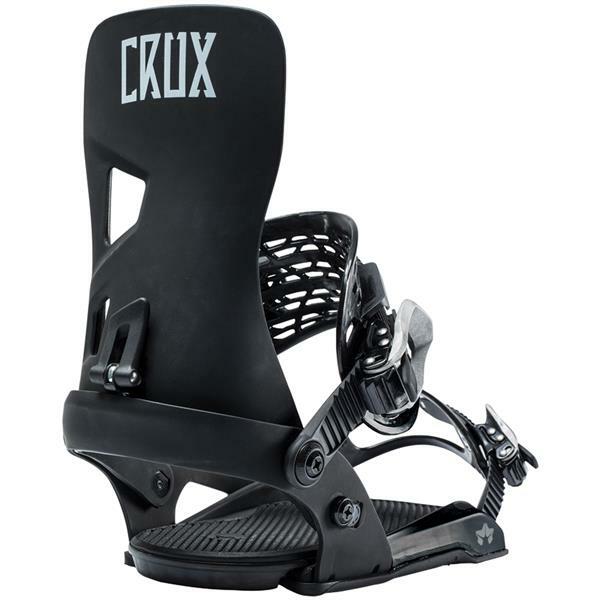 Whether you log 10 days a year or 100, the Crux is the connection you need for railed out turns and tweaked out grabs.